Bolingbrook Conference center and Fully furnished Office for rent. Discounted rates and flexible hours. Cut Your Business/Personal Cellular Bill by 40-50 % by switching to Sprint. Ask me how? 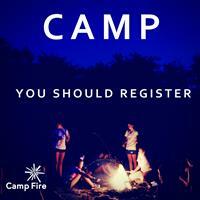 Camp Kata Kani is run by Camp Fire Illinois Prairie at 445 Trout Farm Road, Bolingbrook IL. 2019 Summer Day Camp is open from June 10 through August 9. 8 am to 4:30 pm daily, with before care at 7 am and after care until 6 pm. Come every week or choose weeks that fit with your summer vacation schedule. 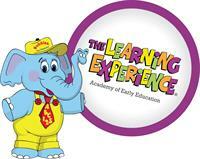 New Premier Preschool and Childcare Center in Bolingbrook. Enroll today to take advantage of this special offer. Space is limited and filling up fast. Our programs span from ages 6 weeks to 6 years (Infant through Kindergarten; part time or full time options for most age groups). Over 30 years, The Learning Experience® has been positively impacting the lives of children by developing and implementing ground-breaking care and early education programs throughout the country.